Come September 9, Apple Pay will be 2 years old. So far, how was its journey? Was it able to become the apple of the consumer?s eye? Root Info Solutions, an iPhone application development company plunges into statistics to find the answer. At the beginning of its launch, the Cupertino-based company didn't leave any stone unturned to make its NFC-based mobile payment system a big success. 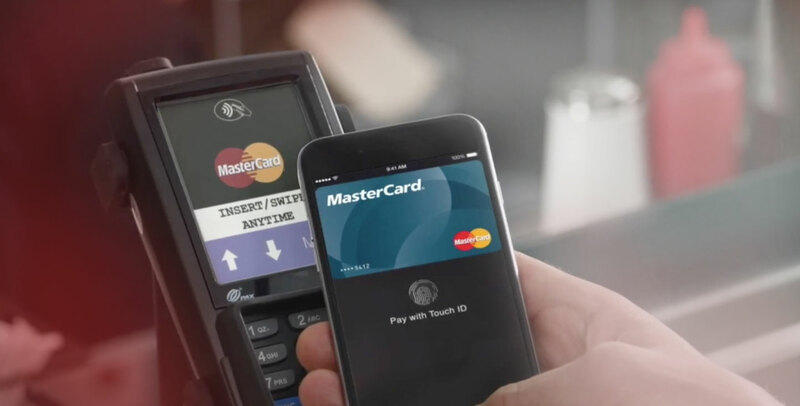 It was very hopeful, as CEO Tim Cook dubbed 2015 as the year of Apple Pay. It partnered with American Express, MasterCard, and Visa, the three major payment networks which are collectively responsible for the 83% of the purchase transaction in America. It also joined hand with big retail chains to the likes of Bloomingdale's, Disney Store and Walt Disney World Resort, Duane Reade, Macy's, McDonald's, Sephora, Staples, Subway, Walgreens and Whole Foods Market. Apart from that, 258 Apple's own stores were there to fuel its launch. The feature was made available with iPhone 6 and iPhone 6 Plus devices but was also extended to iPhone 5, iPhone 5c and iPhone 5s through Apple Watch. With all these liaisons and support, Apple Pay seems to be in the best position to garner ubiquitousness and become a market leader in NFC mobile payment system. However, it's not alone to offer this service. Here is a comparison chart, showcasing its strength and weakness against key counterparts. Let's take a look at the important facts of PYMNTS Innovation Project 2016 shared at Harvard University (March 17) by leaders from the payments, commerce, tech and security ecosystems. The core purpose of the meet was to assess and discover the opportunities, challenges, and progress linked to the mobile payment system. There is a good news for Apple, every iPhone application development company involved with building shopping apps and every retailer offering shopping option using iOS apps. At least 23% of Apple consumers are giving a try to Apple Pay. This would be a large proportion as there are over 1 billion active users of Apple and, undeniably, retailers with iOS apps have a time to keep their fingers crossed as iOS apps have a good sales traffic, engagement and conversion rate aswe have disclosed earlier. Though the number of new users is increasing, there is a bad news as well: the number of repeat users is on the decline. Why the lack of repeat use? Tracking the opinions of shoppers, the sponsors of the projects observed that 21% of users ?forget using Apple Play? while making a checkout. Another 16% skip the option as they are not certain about the acceptance of the payment by the retailer. However, the most concerned part is 20% are not comfortable in using it. And about 33% switch to an alternative mode which they think as a better and secure option. Thus, a collective effort is required by retailers, payment networks, and iPhone app developers to make Apple Pay popular amidst users. 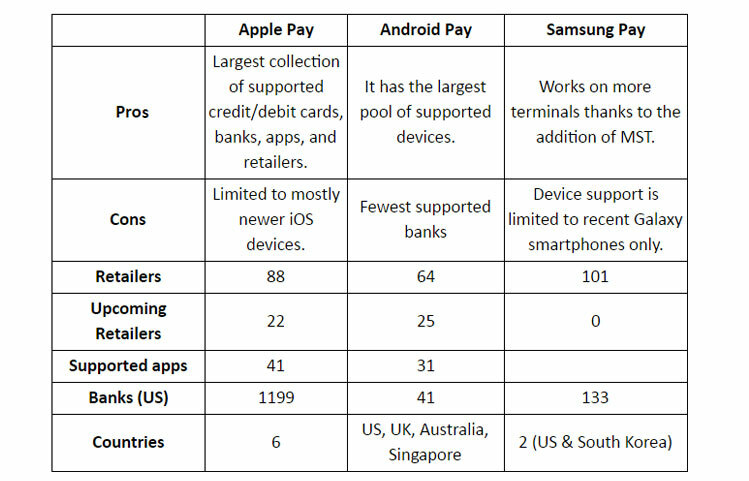 In addition, Apple Pay needs to evolve and overpower counterparts like Android Pay, Google Wallet, and Samsung Pay. Though Android Pay is a new entrant, it?s doing better than how Apple did at the time of its rollout. A similar story has Samsung Pay to share, which got five million users processing over 500 million dollars in the first six months. Apple Pay, akin to Android Pay, should also waive off the transaction fees to gain a better grip on the market.